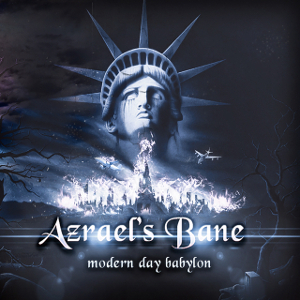 AZRAEL'S BANE is a Houston, Texas based band formed in 2002, and consists with all seasoned veterans of the heavy rock and metal scene. They have since developed a strong following through touring and sharing the stage with international acts such as Motorhead, Hammerfall, WASP, Danzig, Ripper Owens, George Lynch (Dokken), Metal Church, Nevermore, Jag Panzer, Quiet Riot, LA Guns, Into Eternity, Lillian Axe, F5, and Neil Turbin. The band has appeared in multiple US music festivals including Rocklahoma, ProgPower West in Los Angeles and Milwaukee Metal Fest, and the world's largest Latin American festivals, the Monterrey Metal Fest, in Monterrey Mexico (2005). 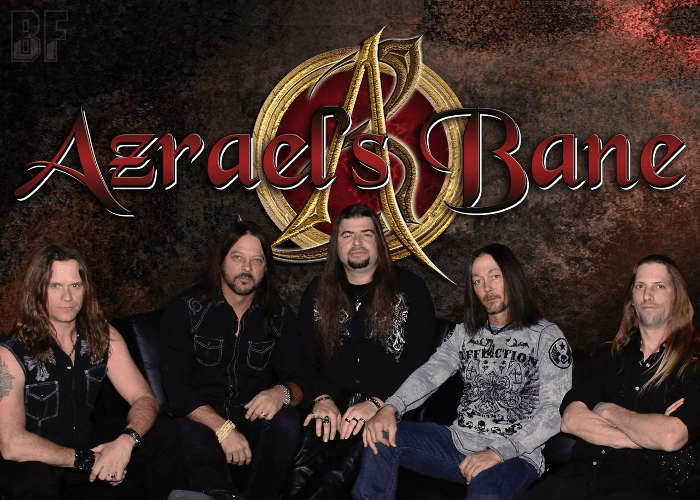 AZRAEL'S BANE is offering their own signature sound created by top notch musicians, with crushing rhythms, blazing guitars, 5 part vocal harmonies and the frontman Trey Gadler. After the band released 2 albums as in "Wings of Innocence" (2005) and "Modern Day Babylon" (2009), took a break in 2010. They returned for the third album in January 2015 with new drummer Van Eric Turner (formerly of Z-LOT-Z). The band has already signed with HighVolMusic for the release, their past 2 albums were re-mastered and have been re-released on one album together through the same label this year. Their reunion show was held on October 17, 2015 at THE OFFICE live venue in Houston, Texas, with the special guest LOVE N WAR.